How much is a seat in the front cabin worth to you at the last minute? That’s the question frequent flyers could be facing from more airlines in the future, following a successful test of upgrade auctions on Virgin America flights. 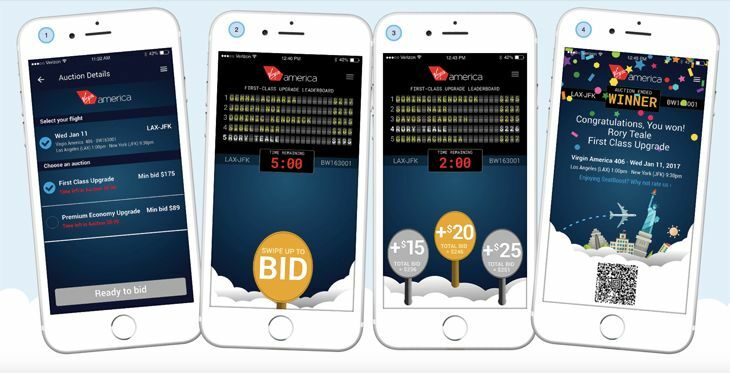 The test was conducted by a mobile app called SeatBoost, which teamed up with Virgin America to try out its technology on 45,000 customers who downloaded the company’s app and created accounts on it. Of the unsold premium seats available on the Virgin America test flights, more than 90 percent were snapped up by buyers who placed a bid through the SeatBoost app, the company said, providing upgrades to 6,600 customers. Participating flyers use the app right at the gate to submit bids of how much they are willing to pay for a last-minute upgrade, assuming seats are still available. And in some cases during the tests, the bidding was quite competitive. 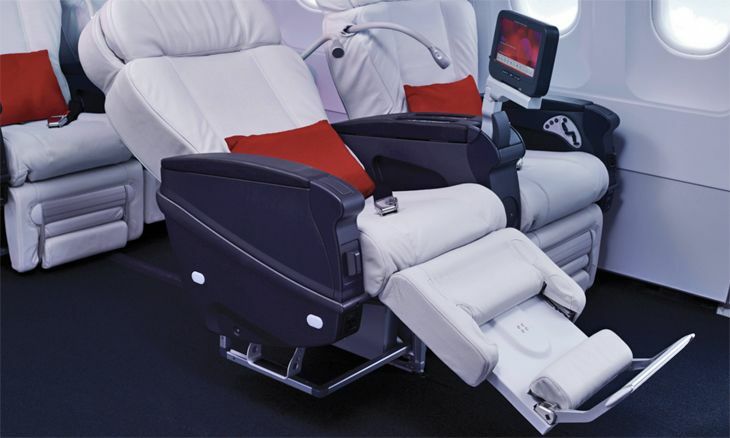 “SeatBoost’s auction format frequently sold upgrades at price points that exceeded the Virgin America retail price,” the company noted. Persons who submitted the winning bids for the front-cabin seats are notified through the app, and are instantly issued new boarding passes. 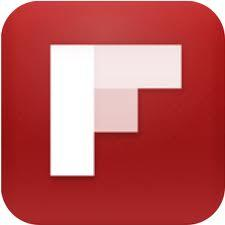 SeatBoost sees a big future for its technology with additional airlines. “Not only does the SeatBoost app deliver unprecedented results in terms of upgrades sold – be it first, business, premium economy, etc. – it opens a new revenue stream after all other channels are essentially closed,” said SeatBoost advisory board member Jerry Behrens. Related: Targeted for an upgrade? The SeatBoost auctions are the opposite of another auction technique being adopted by Delta and United: Instead of asking how much you would pay for an upgrade, those airlines are asking passengers on overbooked flights how much compensation they would accept to take a later departure. 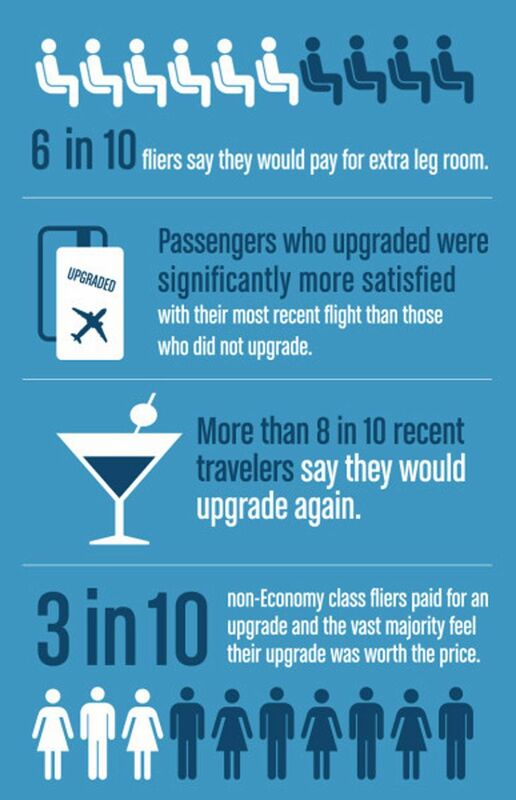 Have you ever bid for an upgrade? How that go for you? Please leave your comments below.